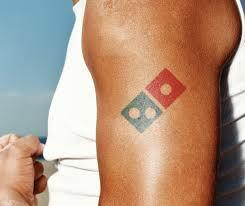 Dominos Pizza ran a promotion where if you got a Dominos tattoo you'd get free pizza for life. They expected to run the promotion for 2 months but guess what happened next? 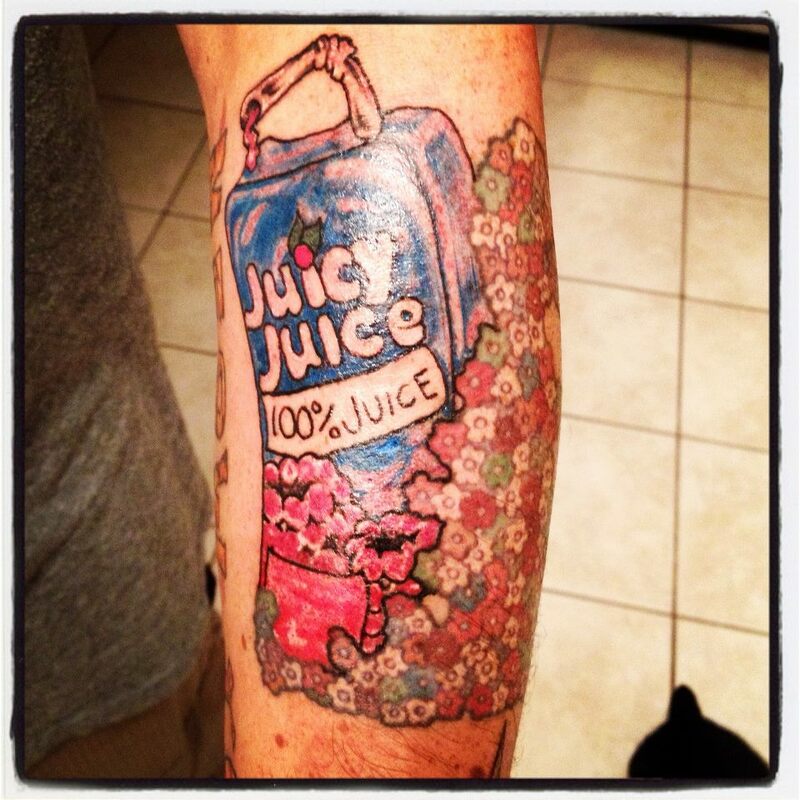 WAY more people got Dominos tattoos than they were expecting and they canceled the promotion after just 5 days. The Dominos will honor the "Pizza For Life" guarantee for the first 350 people who showed off their snazzy new Dominos tattoo. All the rest? Well... at least it's pretty cheap pizza, right?? By the way the Dominos is in Russia. By the way #2 I got a Juicy Juice juicebox tattooed on my arm... and all I got was a like on the tweet from Juicy Juice. Go me.